As a child, did you ever play the game telephone? It starts when one person whispers something into another person’s ear and then the message is passed down from person to person. At the end, the message is completely different from what was first whispered. We see this a lot in real life. Unless a person experiences something for themselves, they really don’t know what their message will be! Online learning has been around for more than 20 years now, but there are still some messages that have been passed down throughout the years that aren’t exactly the “real” message. Every year, FLVS faculty and staff attend In-Service Training Days in Orlando. It’s always a great opportunity to discuss educational advancements and explore new technologies. 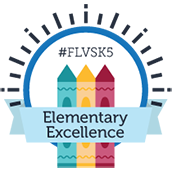 This year’s training was held in November and I truly think it’s one of the best times of the year for FLVS teachers. 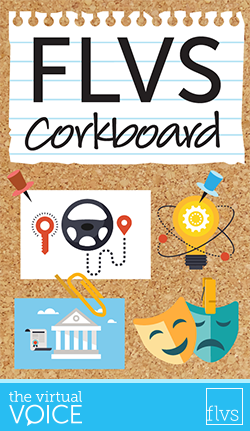 It’s March, and minus the cold snap madness, spring has sprung—and FLVS continues to sow seeds of learning! While you may be rooted in the “here and now” of schoolwork and tasks to accomplish this semester, we understand that some of you may already be thinking of life after high school. For many, that may mean college. Or, maybe you think you’d like to go to college but aren’t sure if you “have what it takes” or if you can afford it. 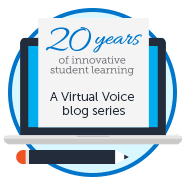 It’s February and we think you’re simply going to LOVE all that FLVS has to offer! First, we want to remind you that Presidents’ Day is just around the corner. Please note that Monday, Feb. 20 and is a designated holiday break for all FLVS instructors and support staff. 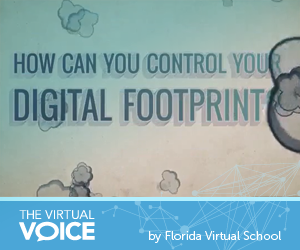 Celebrate Digital Learning Day (DLD) with FLVS next Thursday, Feb. 23. Digital learning can involve any instructional practice that uses technology to strengthen a student’s learning experience. 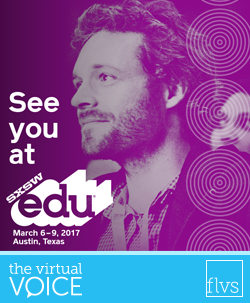 With digital advances ranging from educational apps to new online courses and programs, DLD is a day to keep up with the latest in online education. 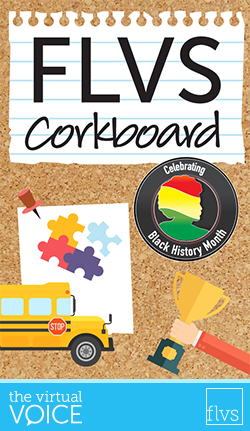 Be sure to check out our social media pages on this special day next week as we feature a DLD Elementary Takeover on the FLVS Instagram page. Viewers will be able to see “a day in the life” of our very own FLVS elementary students. Connect with us @floridavirtualschool to make sure you don’t miss it! 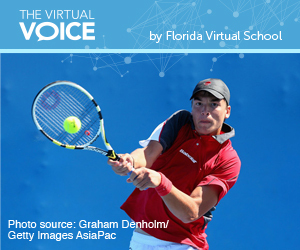 Here at Florida Virtual School, we want ALL students to have access to our amazing selection of more than 140 courses. Our students come to FLVS from many different backgrounds and for many different reasons, and there is something for everyone! 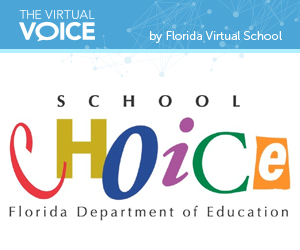 We understand that Florida Virtual School families value choice and opportunity when it comes to their children’s education and we make it our goal to provide it. We work with all of the School Choice programs in Florida and the districts to make sure students have access to high-quality digital learning. Today, we want to talk about the opportunity that students receiving the Florida Tax Credit (FTC) Scholarship have with FLVS. Did you know that recipients of the FTC can take up to two FLVS courses each school year? Today’s teens consume Social Media every day – perhaps every five minutes in many cases! How often, though, do they consider the implications of their online activities? FLVS Full Time student Martin Redlicki practiced tirelessly to win the US Open boys’ doubles on Saturday, September 7th. As if that wasn’t enough, he also is taking senior level courses, with two of those courses being Honors, here at FLVS.